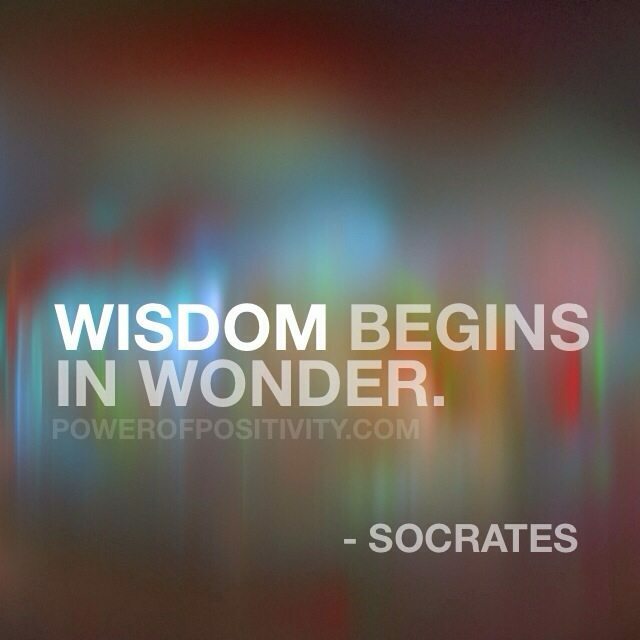 Socrates was a classical Greek philosopher known as being one of the founders of Western Philosophy. 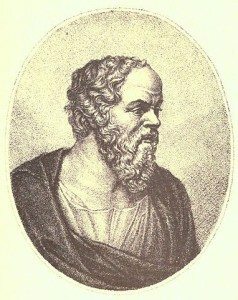 He was a well-known writer who mentored Plato. 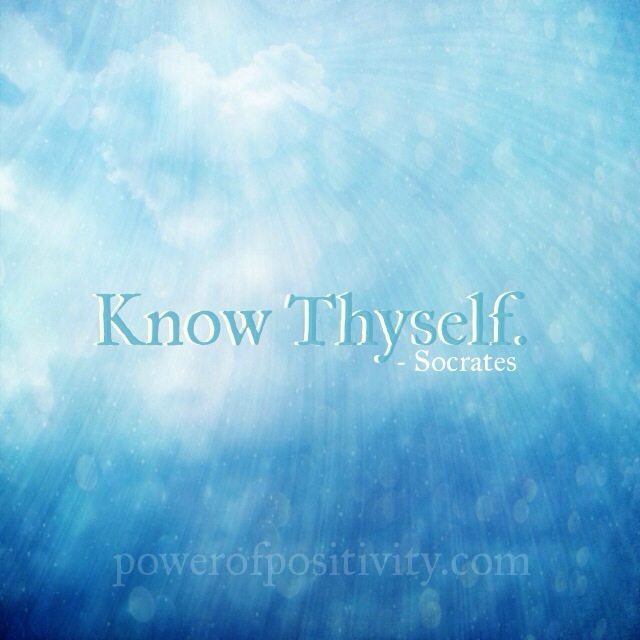 Socrates has become renowned for his contribution to the field of logic and ethics. He had a strong fascination with the human mind and it’s power over the physical body. 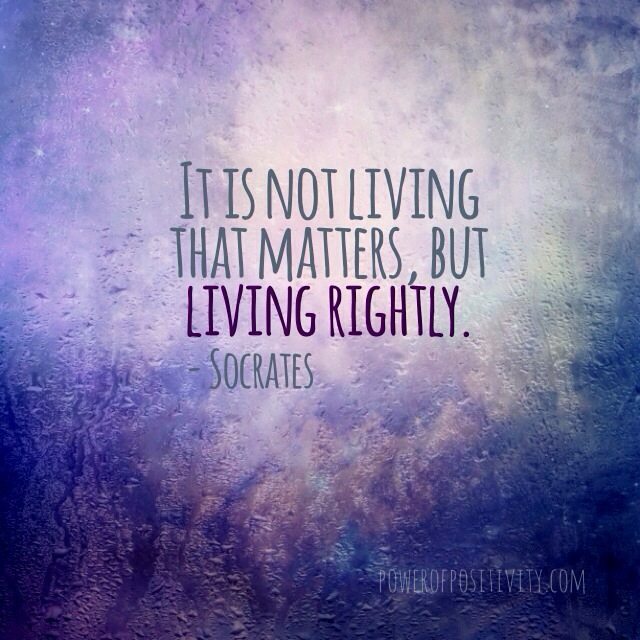 Socrates believed that philosophy should achieve practical results for the greater well being of society. He strongly believed that human choice was motivated by the desire for happiness. 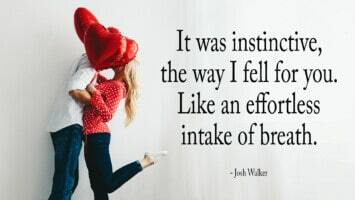 He believed this could be achieved by truly knowing ourselves and the greater we know ourselves the greater the ability to make choices that will bring us the everlasting happiness we desire. 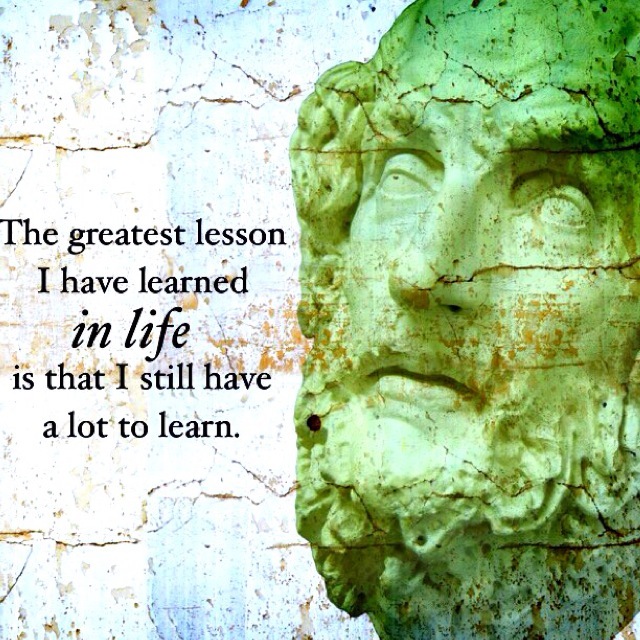 Because of his profound impact and truly great mind, we decide to put together this collection of life lessons from Socrates. These lessons are short, but are full of wisdom. Read them slowly and think about how YOU can apply each one to your daily life so that you can live with more happiness, success and fulfillment. If you find value in this list please like, comment and share to help others along their journey. We’re all in this together! Enjoy! 3. 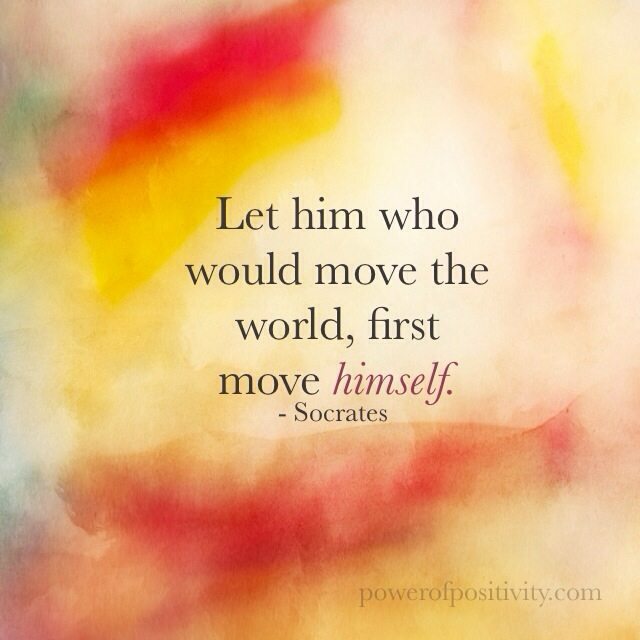 Let him who would move the world, first move himself. 4. 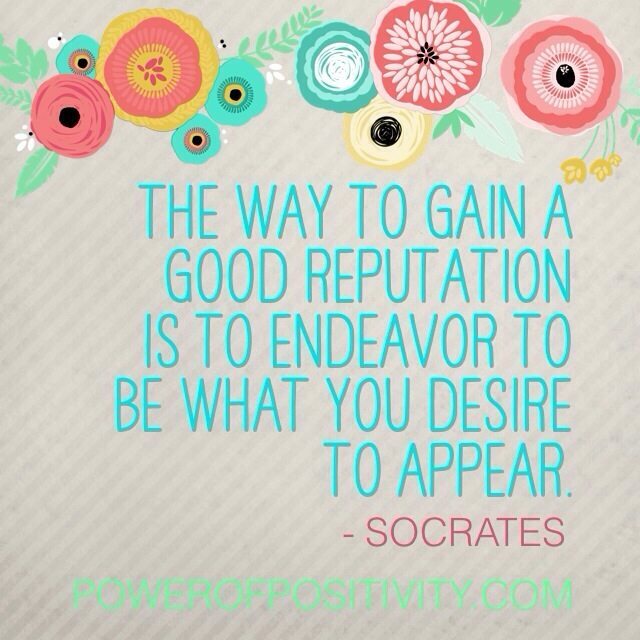 The way to gain a good reputation is to endeavor to be what you desire to appear. 5. 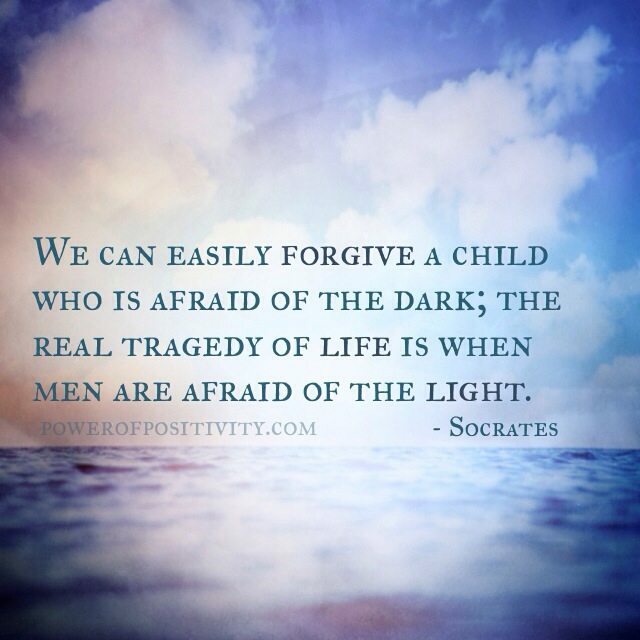 We can easily forgive a child who is afraid of the dark; the real tragedy of life is when men are afraid of the light. 6. 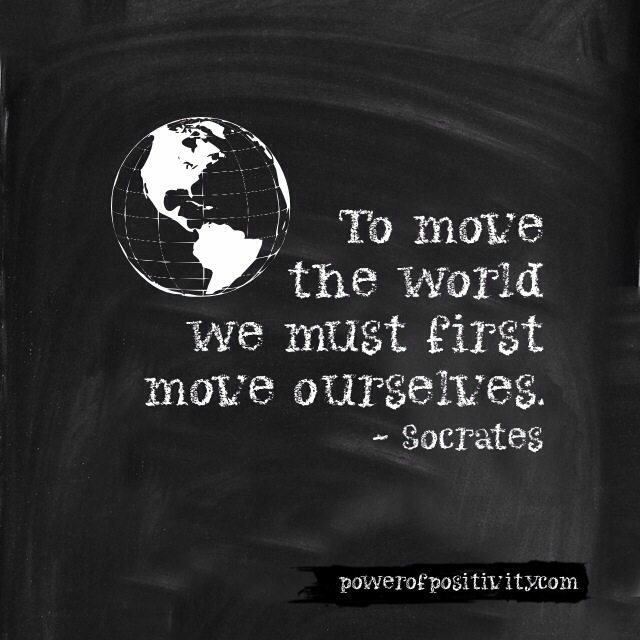 To move the world we must first move ourselves. 7. The secret of happiness, you see, is not found in seeking more, but in developing the capacity to enjoy less. 8. It’s not living that matters, but living rightly. 9. 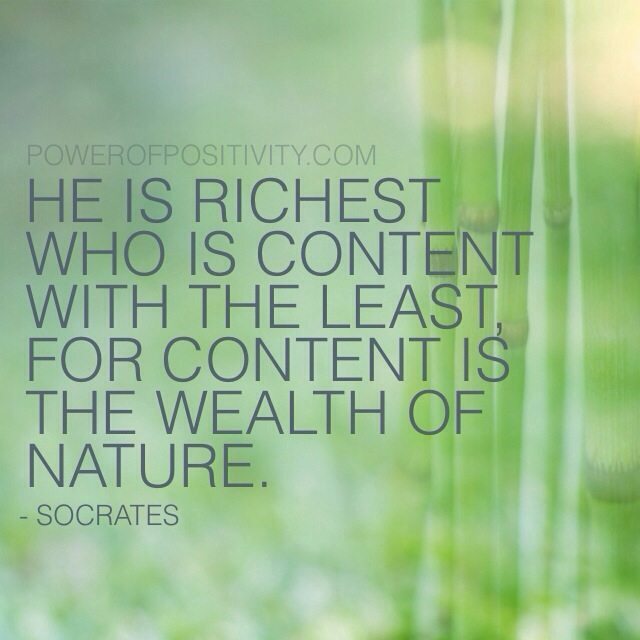 He is richest who is content with the least, for content is the wealth of nature. 10. 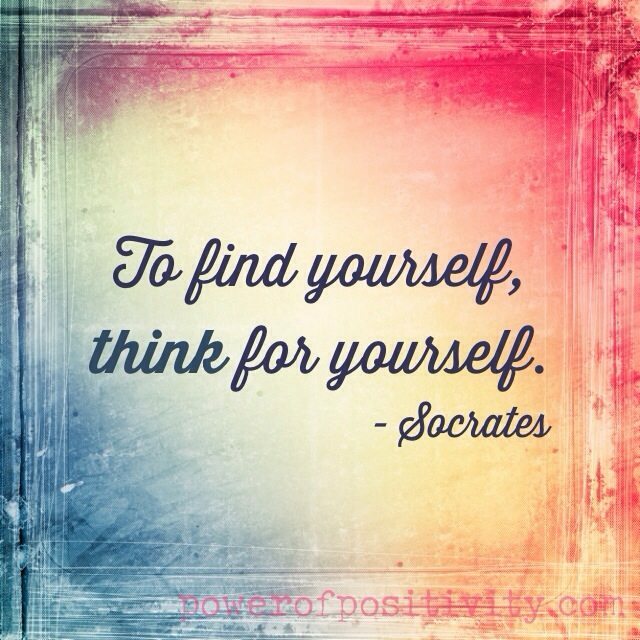 To find yourself, think for yourself. 11. 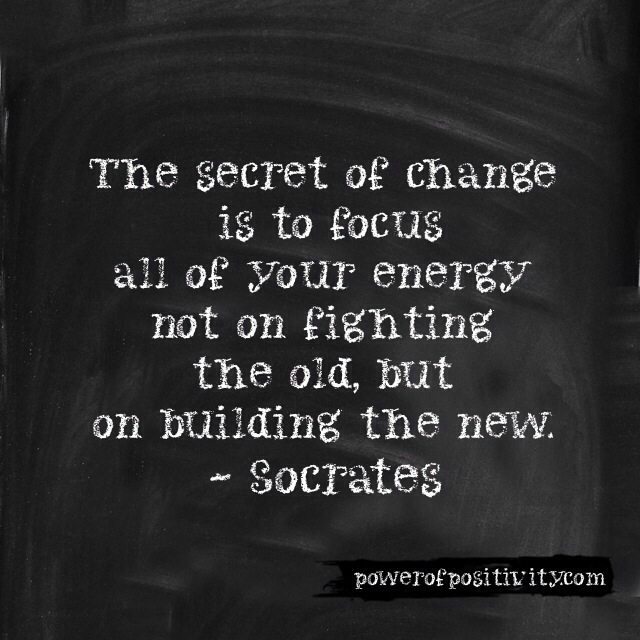 The secret of change is to focus all of your energy not on fighting the old, but on building the new. 12. 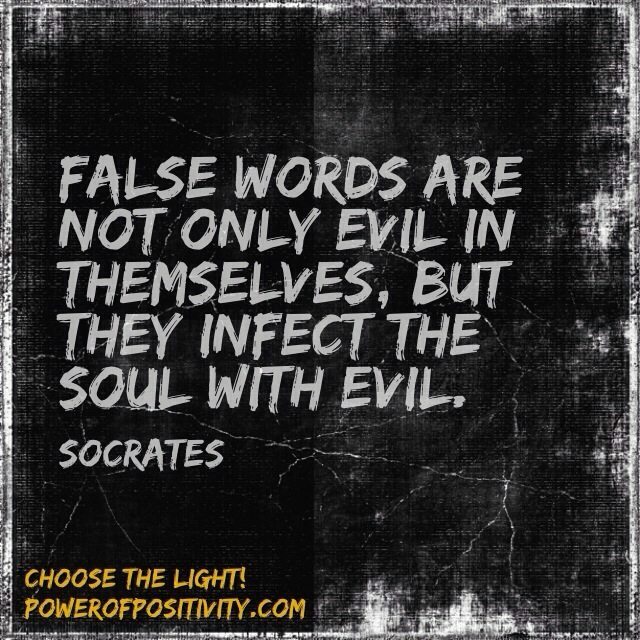 False words are not only evil in themselves, but they infect the soul with evil. 13. 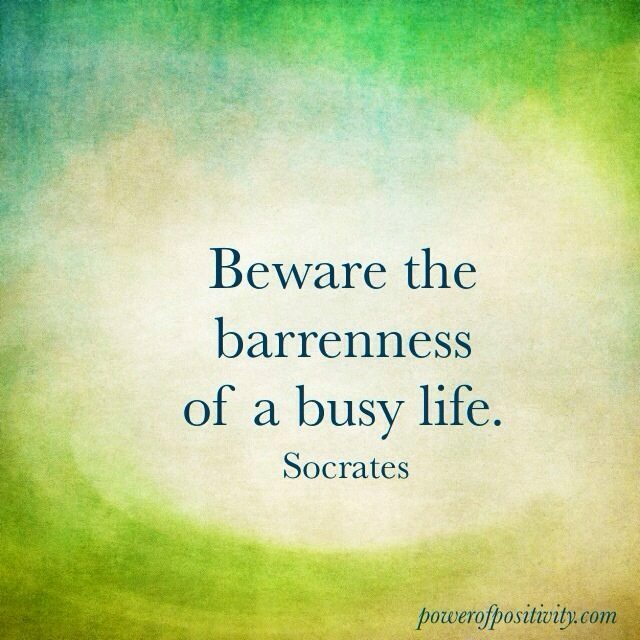 Beware the barrenness of a busy life. 14. 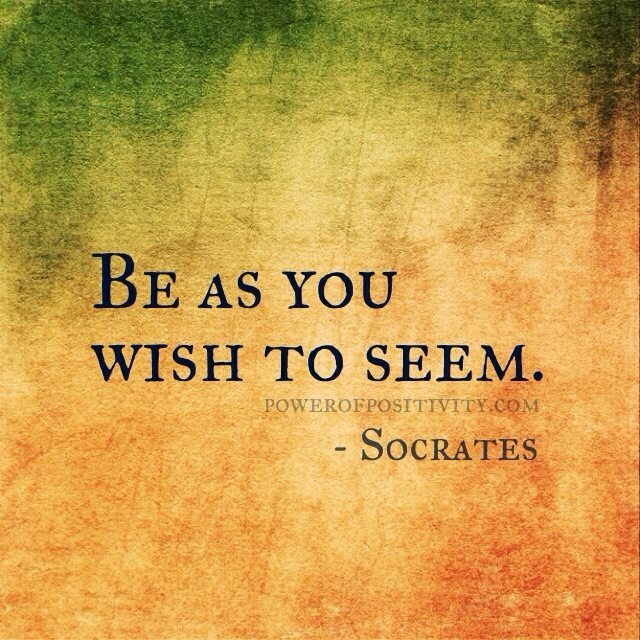 Be as you wish to seem. 15. 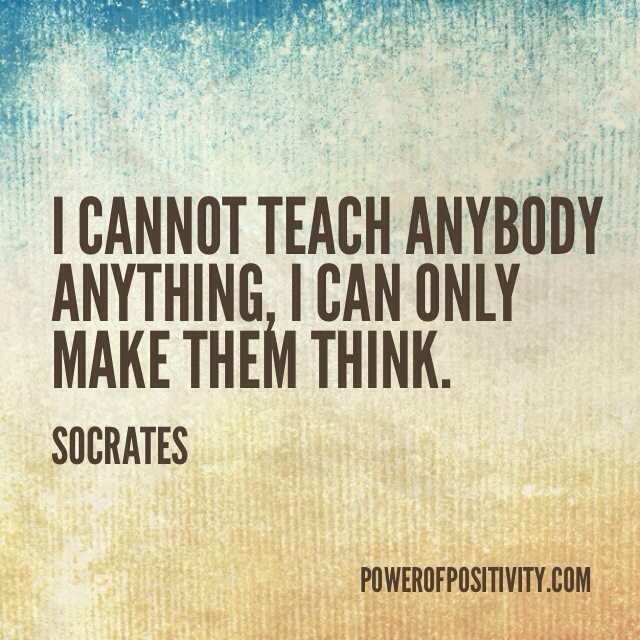 I cannot teach anybody anything, I can only make them think. Thanks for reading! We hope you enjoyed these Socrates Picture Quotes. Let us know which number was your favorite in the comments. P.S. 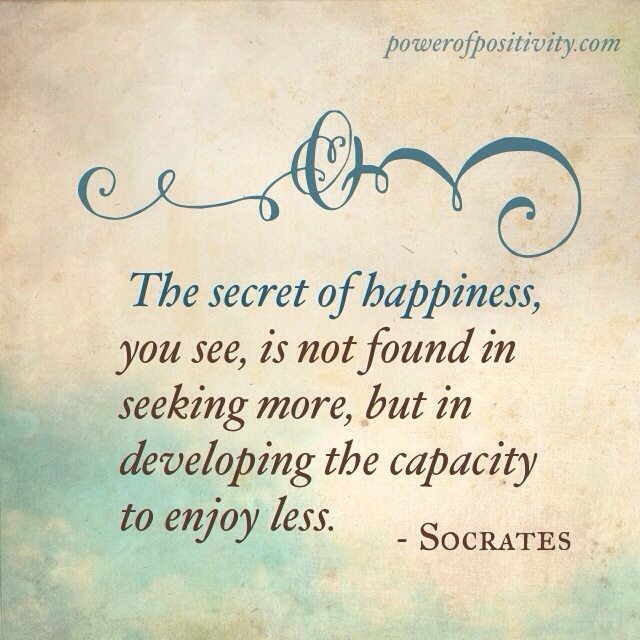 For more Socratic inspiration you can follow Chocolate Socrates on FB.